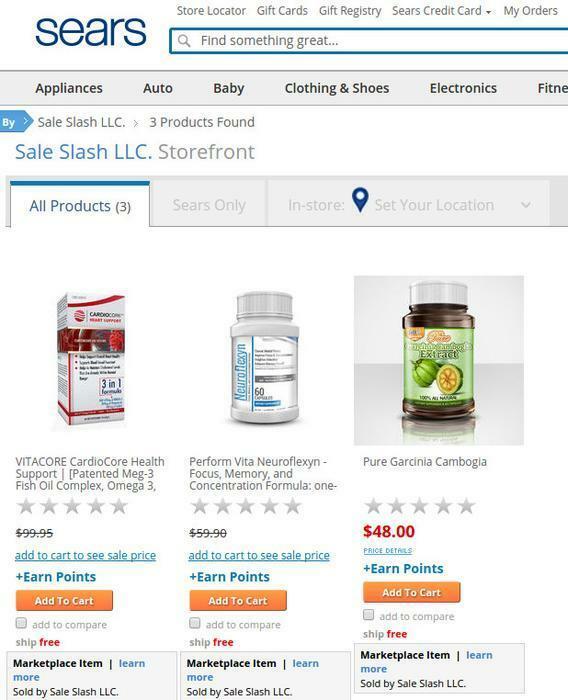 A company called Sale Slash has Oprah Winfrey and other big-name celebrities endorsing it and it uses "fake news" sites and spam emails to lure customers but the Federal Trade Commission says its weight-loss products are unproven and its claims outrageous. The FTC has obtained a court order temporarily halting the Glendale, California, company's operations. The FTC’s complaint charges that the defendants behind Sale Slash used affiliate marketers to send illegal spam emails and post banner ads online that led consumers to fake news sites designed to appear as if an independent consumer reporter, rather than a paid advertiser, had reviewed and endorsed the products. The complaint alleges that these fake news sites made false weight-loss claims and used phony celebrity endorsements to promote the defendants’ diet pills. Since 2012, the defendants allegedly have marketed and sold a variety of products nationwide, including supposed weight-loss supplements such as Premium Green Coffee, Pure Garcinia Cambogia, Premium White Kidney Bean Extract, Pure Forskolin Extract, and Pure Caralluma Fimbriata Extract.